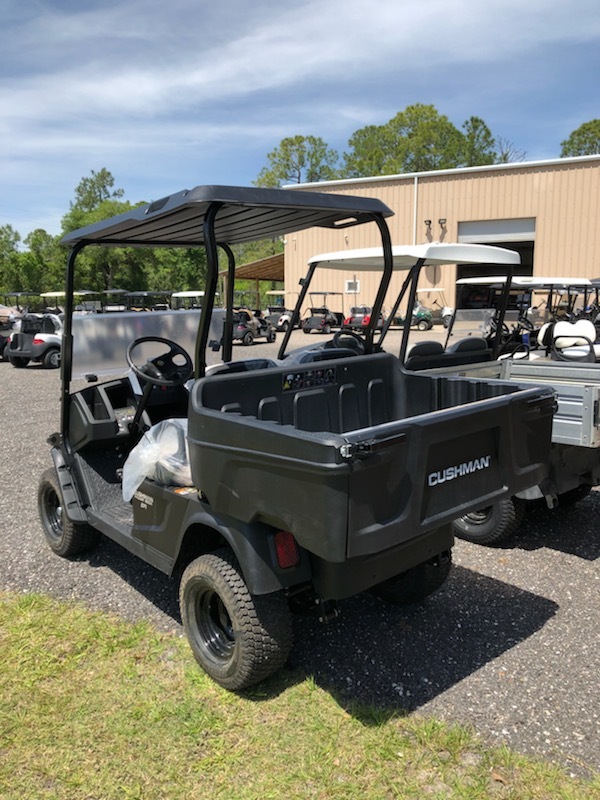 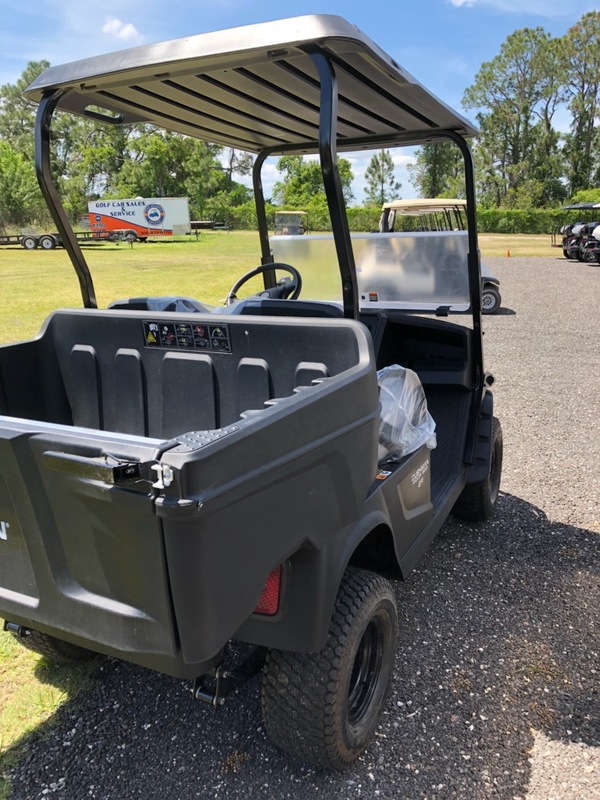 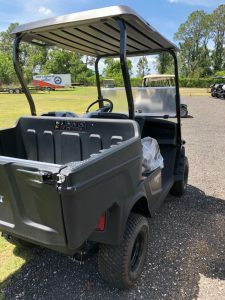 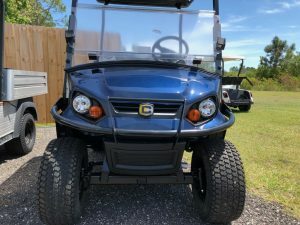 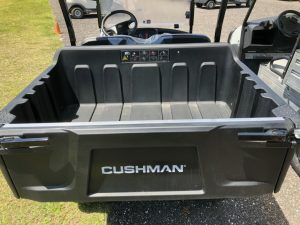 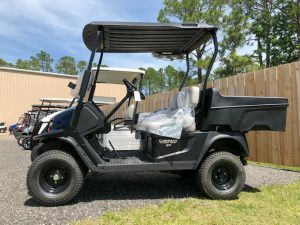 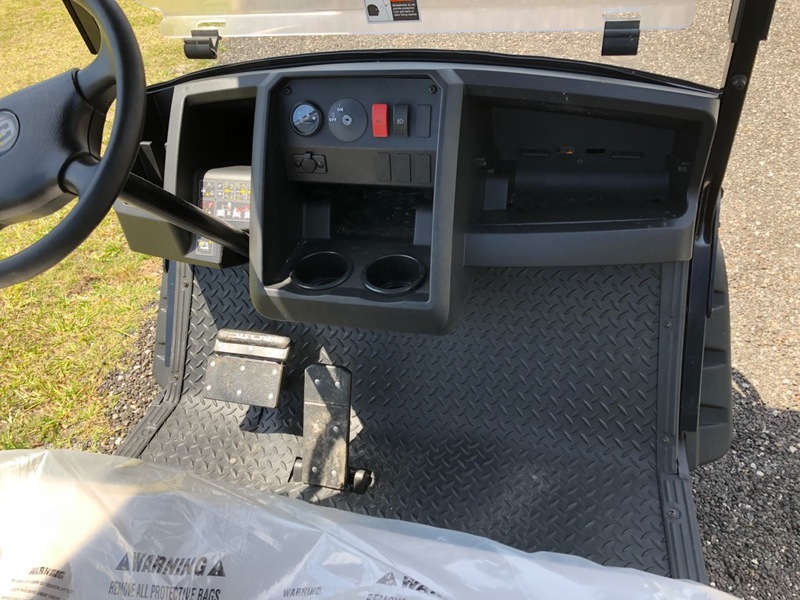 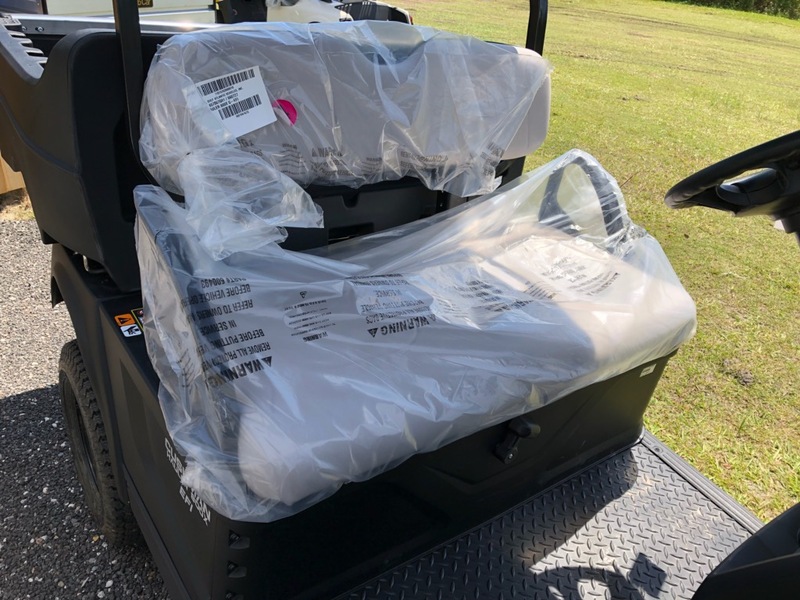 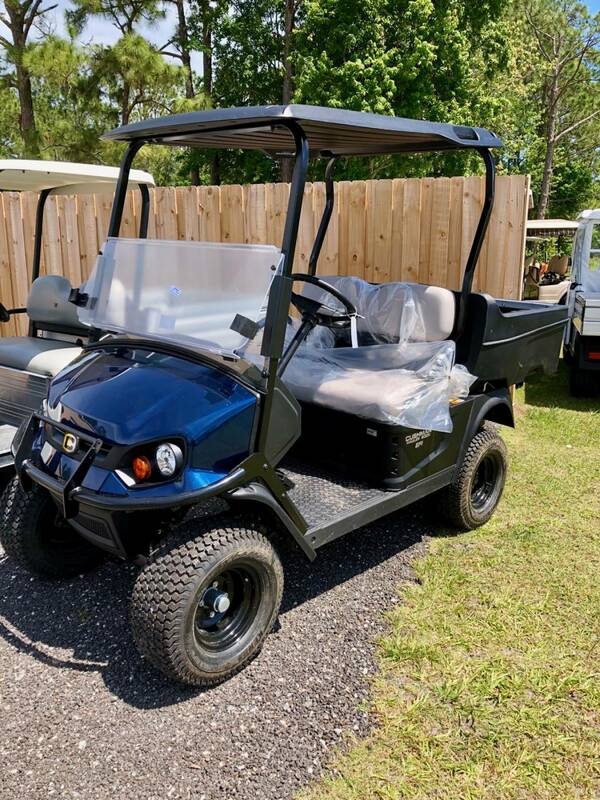 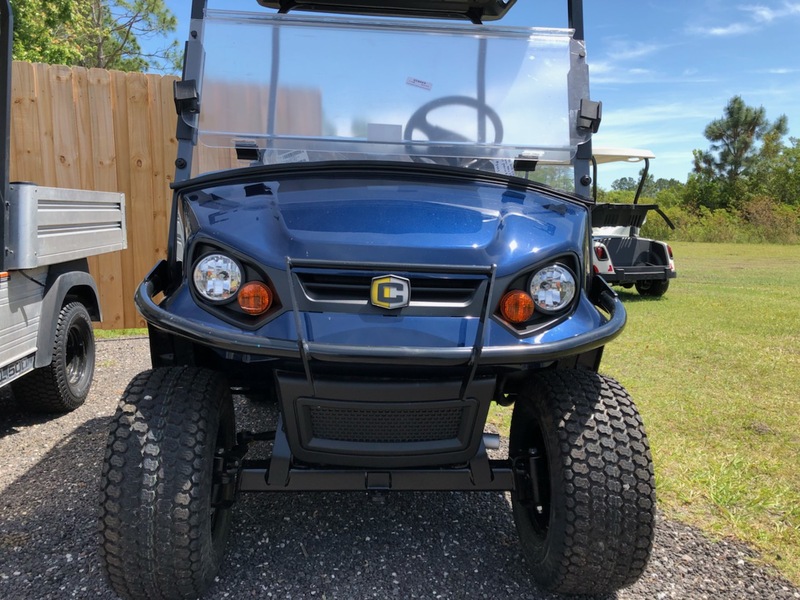 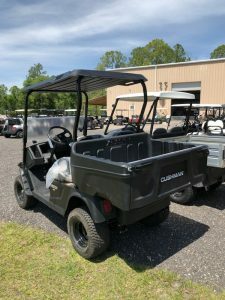 New 2019 EZGO Hauler 800X Gas EFI, color: Patriot Blue, seat: Gray. 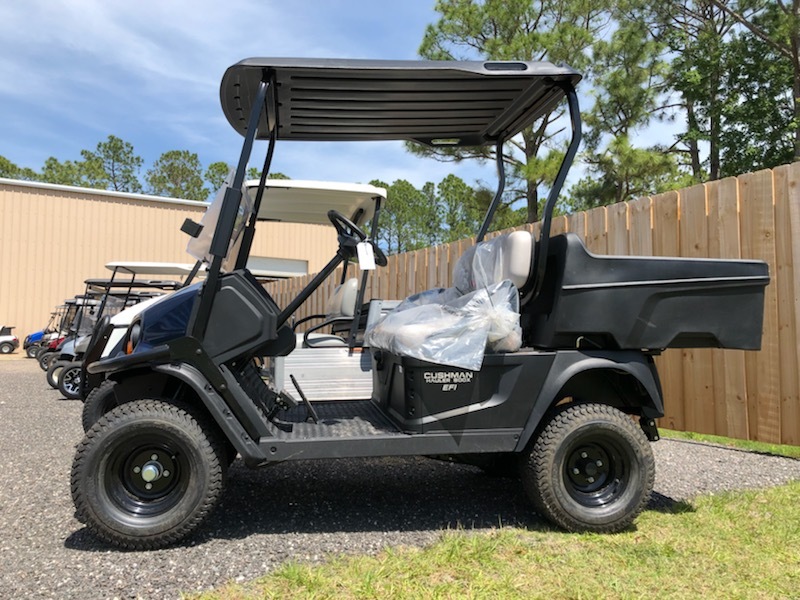 black 54″ top, windshield, factory light kit, hour meter / fuel gauge, key switch, brush guard, fender flare, 36″ bed manual lift. 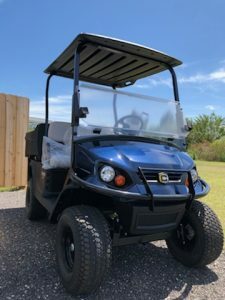 If you are interested in this vehicle please fill out the form below. Prices do not include tax, tag, title, and 2% dealer fee for some of our special financing options. Tax, tag, title, license (unless itemized above) are extra. Not available with some special finance offers and other promotional offers.